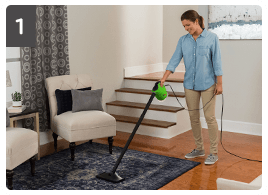 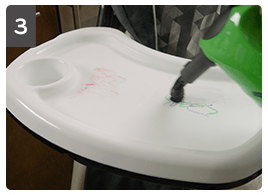 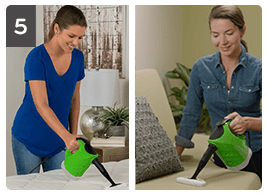 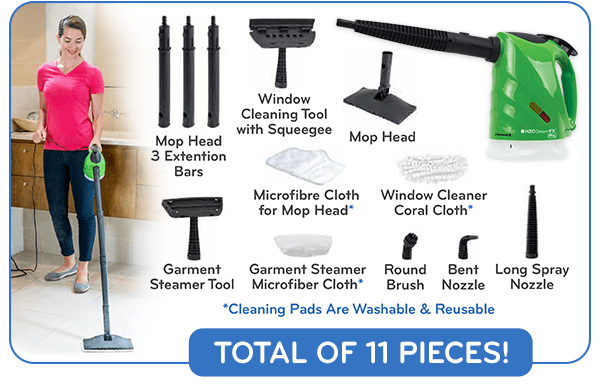 Unlike bulky mops & buckets filled with water, the SteamFX PRO is super lightweight! 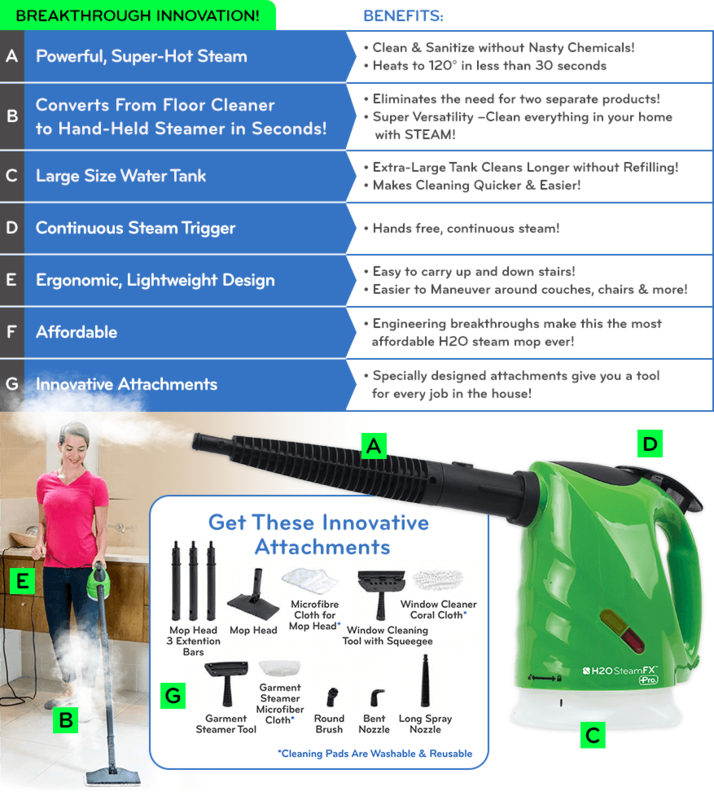 Gives You 5 in 1 Cleaning! 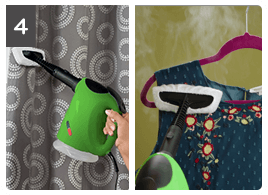 Clean, Deodorize, & Help Sanitize Without Harmful Chemicals! 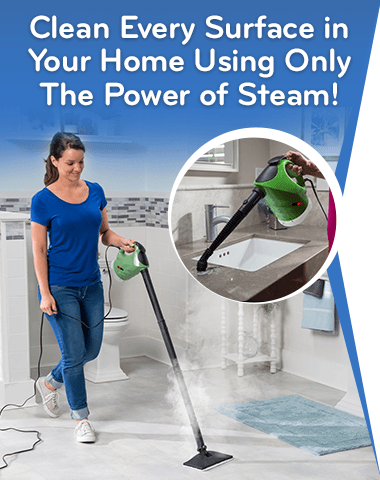 No Chemicals - Just the Power of Steam! 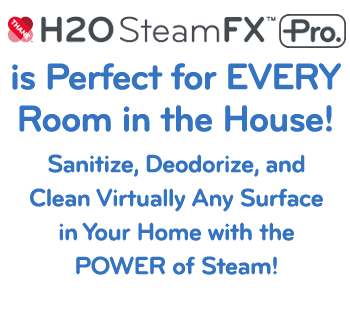 SteamFX Pro - The Perfect Way to Steam Clean All Your Floors! 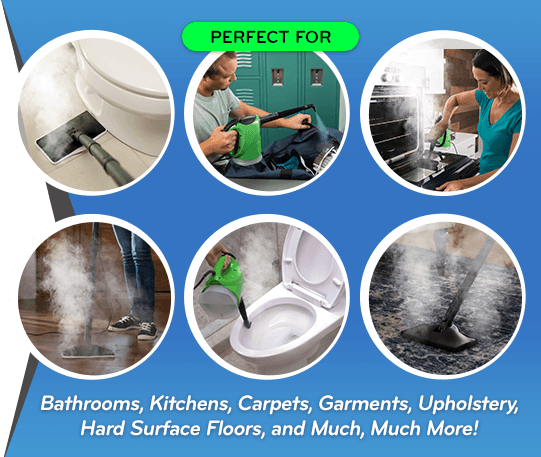 is Perfect for EVERY ROOM in the House! 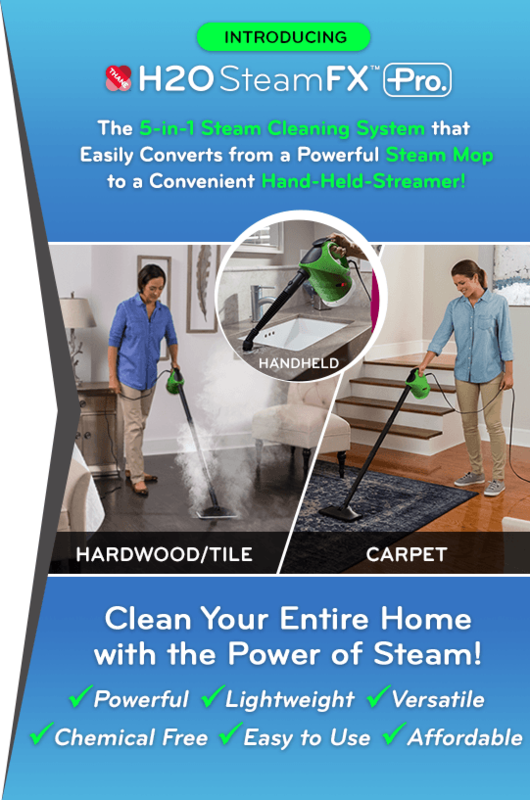 Sanitize, Deodorize, and Clean Virtually Any Surface in Your Home with the POWER of Steam! 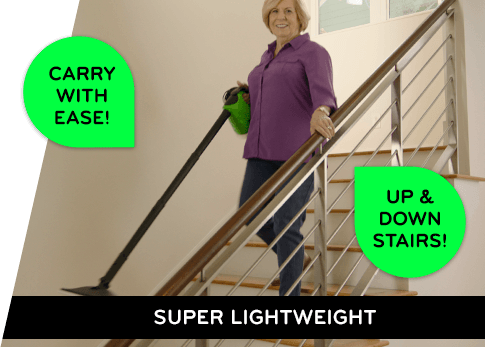 Your “Go Anywhere” Whole House Cleaning Solution!